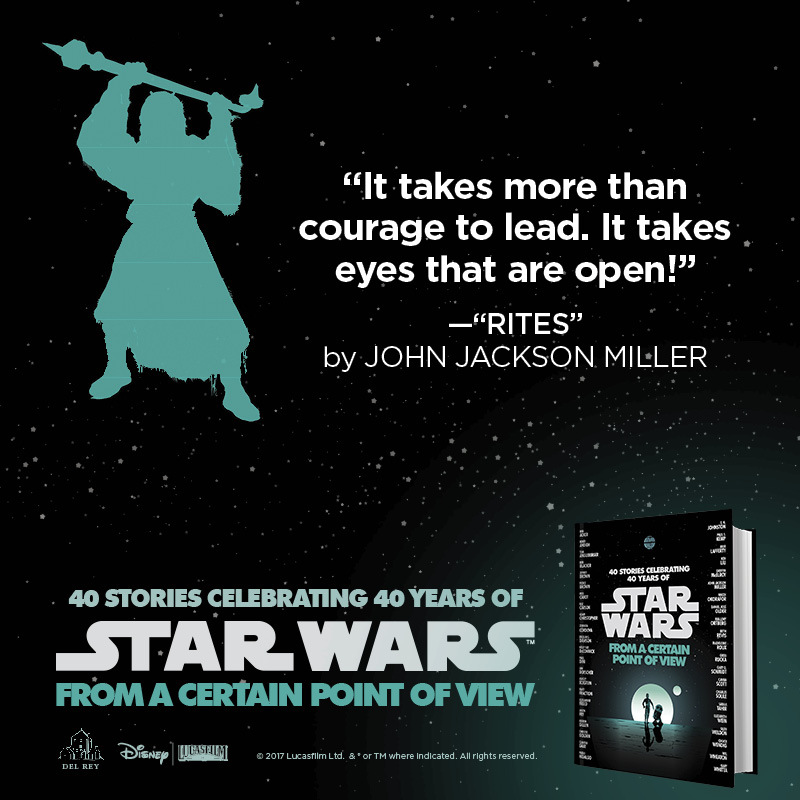 Faraway Press: The Online Home of John Jackson Miller: Fall update: Two new Star Wars books, new Star Wars comics, Halo, and more! 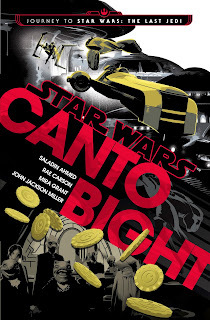 Fall update: Two new Star Wars books, new Star Wars comics, Halo, and more! 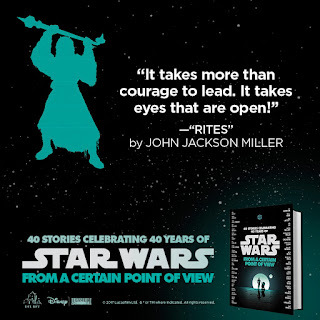 This week sees the release of Star Wars: From A Certain Point of View, in which I have a story about the Tusken Raiders we see in Star Wars: A New Hope. This charity edition supports First Book, a literacy organization, and includes stories from more than 40 different authors. Another bit of news broke in September; I have a story coming up in Star Wars Adventures, the new kids' comics series from IDW. It's my first work for the company, and something else that's been long in coming: my first story about Luke and Leia. I'll post the release date when the story is scheduled. I have some more Halo comics coming: one in October, one in December. 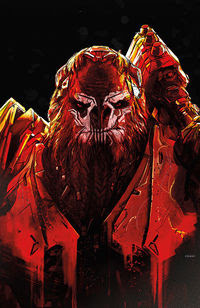 I wrote Halo: Rise of Atriox #3 and #5 for Dark Horse, stories tying in with the the leader of the Banished group as seen in the Halo Wars 2 video game. That's the cover of issue 5, seen at right. On the event side, I'll be appearing at an event at the Menomonee Falls Public Library near Milwaukee on October 28. Catch me at the Falls Library Comic Fest that day. More events are scheduled for the fall; details later. That's it for now: I realize I'm way behind on putting up my production notes for previous works, but this happens when I'm busy on making new ones!